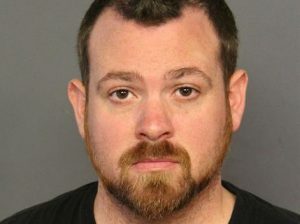 The Grand County District Attorney’s Office released a statement Tuesday that indicated local child sexual abuse charges facing a Thornton man would be dismissed. Those charges, according to the office, would be added to the 12 felony counts that the man is already facing in Adams County, where both the defendants and alleged victims reside. 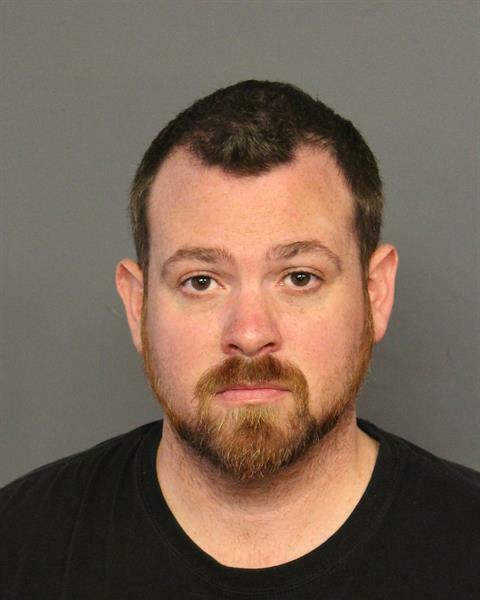 Matthew Paul Barnett, 33, of Thornton, who worked as a TSA agent, was arrested last week on multiple child sexual assault charges in Adams County. 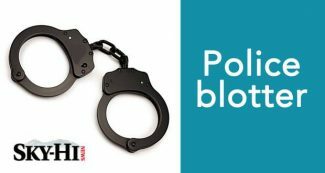 He had been arrested last month in Grand County on similar charges. Barnett was arrested by Thornton police at Denver International Airport on Friday morning, suspected of assaulting three young girls, according to the Denver Post. He has since been charged with 12 felony counts, including sexual assault on a child, sexual assault on a child by a person in a position of trust and sexual assault on a child as a pattern of abuse. Details of the specific charges were not provided and the case file has since been sealed by the court. Barnett was arrested March 27 and charged in Grand County Court on April 1 with four felony counts, including two counts of sexual assault on a child by a person in a position of trust and two counts of sexual assault on a child as a pattern of abuse. 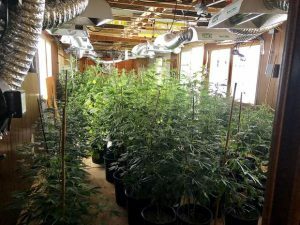 “In this case, Colorado law enabled prosecutors to coordinate where to bring charges,” Grand County District Attorney Brett Barkey said in a statement Tuesday. Barkey said, upon consulting closely with Adams County, he and investigators from the Fraser-Winter Park Police Department, who arrested Barnett, agreed that the best place to charge and prosecute Barnett was in Adams County, including for offenses committed in Grand County. “Because that would reduce the impact on the victims,” he explained.